My father worked for the Roy Record as a young man and later did print work for the Hustler Press in Farmington, New Mexico. In 1932, he was a printer’s devil, learning the newspaper business first-hand at the Roy High School for the school newspaper. Printers ink in the blood. RICHARD C. DILLON was born in St. Louis, Missouri, on June 24, 1877. His early education was attained in the common schools of his native state. He later attended the public schools in Springer, New Mexico, where his family moved in 1889. 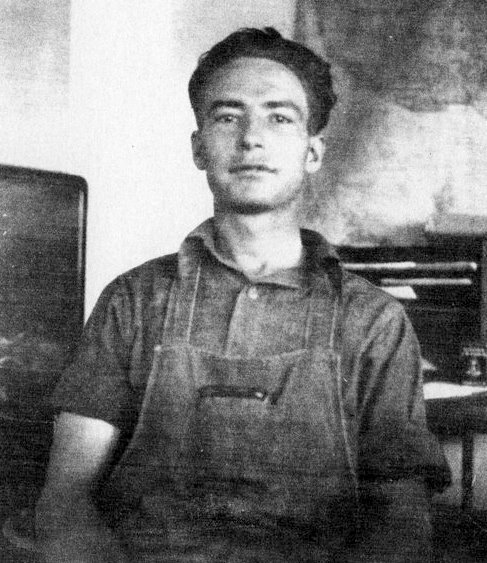 Before entering politics, Dillon worked as a railroad laborer and a merchant. In 1924, he won election to the New Mexico State Senate, a position he held two years. Dillon next secured the Republican gubernatorial nomination, and was elected governor by popular vote on November 2, 1926. He was reelected to a second term in 1928. During his tenure, the Carlsbad Caverns were declared a national monument by the federal government; and the state government was managed in an efficient, business-like method. After leaving the governorship, Dillon retired from political life. He stayed active in his business career, and eventually established the R.C. Dillon Company. Governor Richard C. Dillon passed away on January 5, 1966, and was buried in Encino, New Mexico. 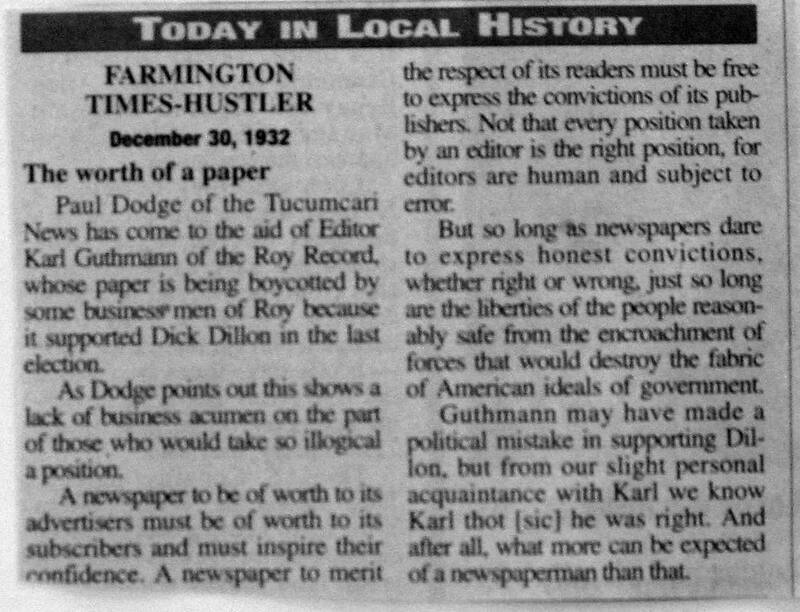 Posted in Family, New Mexico, News and tagged Farmington, Farmington Times Hustler, Karl Guthmann, New Mexico, politics, Richard C. Dillon, Roy, Roy Record. Bookmark the permalink. Posted in Family and tagged Farmington, Miss National Guard, New Mexico, sisters. Bookmark the permalink. Google is planning to build and test ultra high-speed broadband networks in a small number of trial locations across the United States. 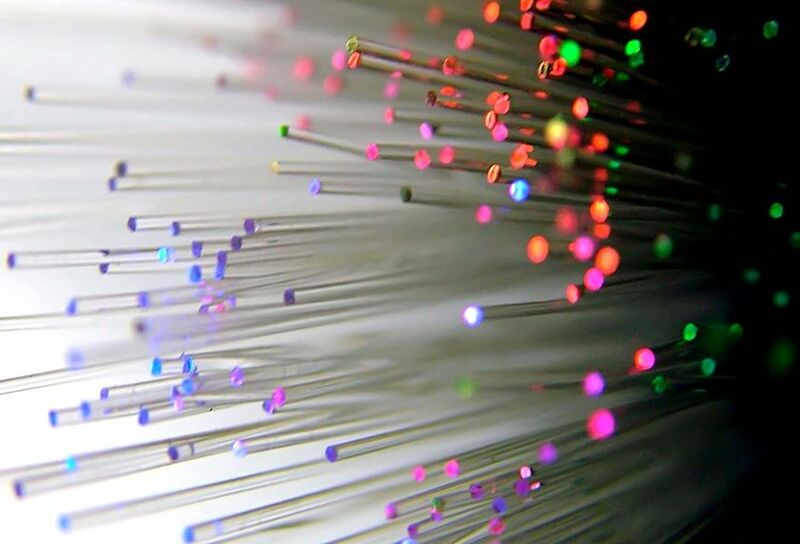 Google will deliver Internet speeds more than 100 times faster than what most Americans have access to today with 1 gigabit per second, fiber-to-the-home connections. The company plans to offer service at a competitive price to at least 50,000 and potentially up to 500,000 people. This would be great for Farmington! Google – go to Farmington! Posted in New Mexico and tagged Farmington, internet, New Mexico, Think Big. Bookmark the permalink.